If you enjoy art of burly men and icy wastes check out the above trailer for The Banner Saga 3 which shows off some of the key art for the game. 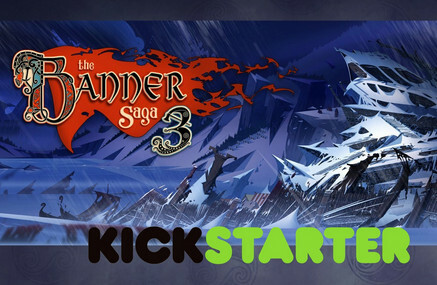 We know it's not much but it's The Banner Saga 3! There's some more info in the press release below.